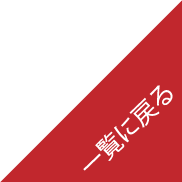 当協議会会員のHiPs様が主催するイベント【Hips presents GIRL’S NIGHT OUT! 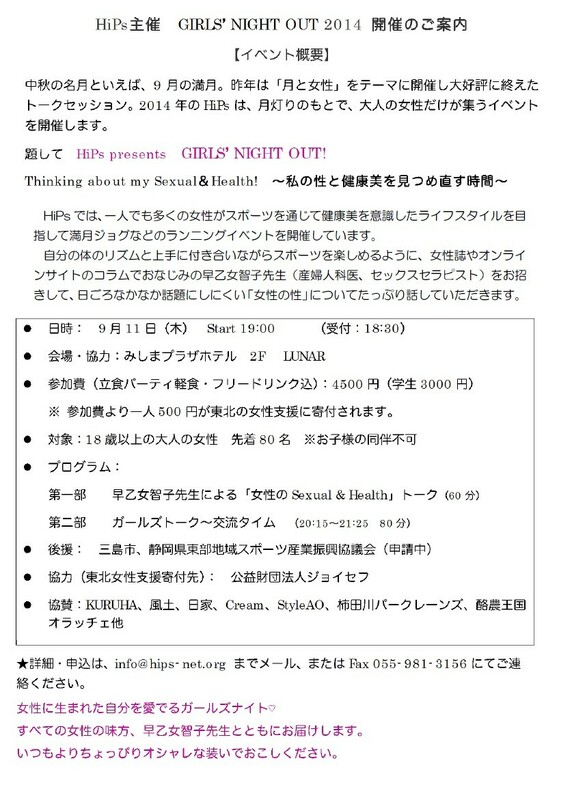 【HiPs presents GIRL’S NIGHT OUT! Copyright © 静岡県東部地域スポーツ産業振興協議会事務局 All Rights reserved.